Who is Bob Beck? 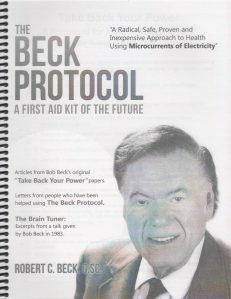 Bob highlights aspects of his career as well as his dedication to bring the use of electricity for health and the Beck Protocol to the attention of mankind. 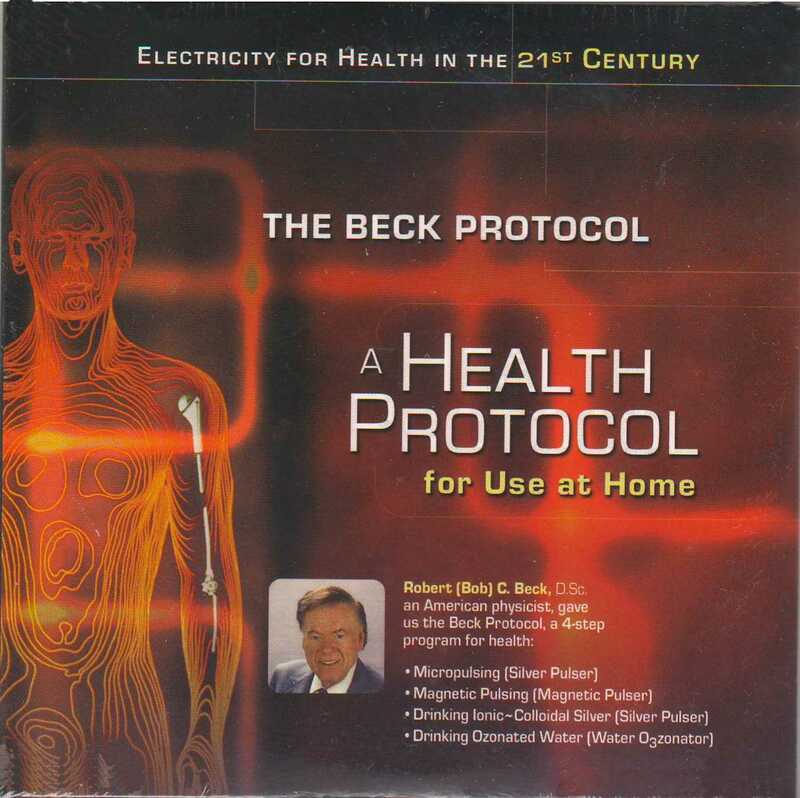 The Beck Protocol: Blood Electrification, Magnetic Pulsing, Ionic-Colloidal Silver and Ozonating Water are outlined by Bob Beck and health professionals. Healing Stories: Features three health practitioners who help clients use the Beck Protocol and nine individuals who have overcome serious health challenges with the help of the Beck Protocol. The Politics of Health: Features author and speaker, G. Edward Griffin, as well as health practitioners. 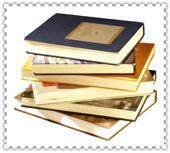 Clearly defines the hurdles natural health therapies must overcome. Summing Up: Words of encouragement from individuals and health practitioners with a final word of inspiration from Bob Beck. 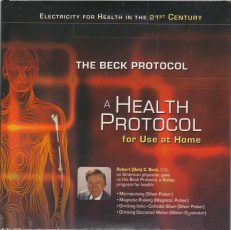 Reviews everything you need to know to use the four parts of the Beck Protocol. Dr. Eliezer Ben-Joseph, radio host and naturopathic physician, responds in an entertaining and humorous way to questions from an informal audience. Dr. Ben-Joseph answers the most frequently asked questions about each of the SOTA units and the use of the Beck Protocol. In addition to answering questions, Dr. Ben-Joseph draws on his wealth of experience to share insightful and up-to-date health tips. Dr. Ben-Joseph demonstrates the use of each of the SOTA units for the four parts of the Beck Protocol: The Silver Pulser for Micropulsing or blood electrification as well as making Ionic~Colloidal Silver, The Magnetic Pulser for lymph and tissue electrification and The Water O3zonator for freshly ozonating water. This DVD explains the difference between healing and harmful electric and electromagnetic currents, offers tips on the use of the protocol for children as well as help in finding the pulse points on the wrist. Eliezer explodes myths and shares little-known information about the use of ozone for health. 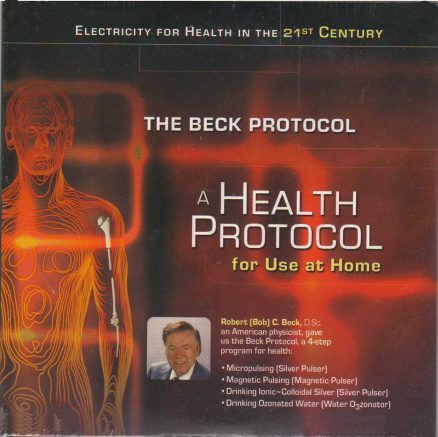 If you would like more information on The Beck Protocol, including the schematics to build your own unit, you should view the book The Beck Protocol. 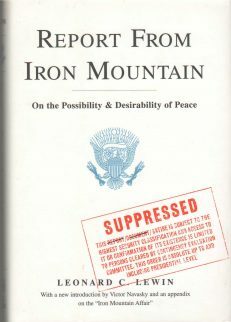 This book is sold for only $18.25 or $14.60 if bought with the video. Disk 1: 100 minutes. Disk 2: 110 minutes.